Ted Baker approached us to bring their Mission Impeccable campaign to life in stores around the UK. 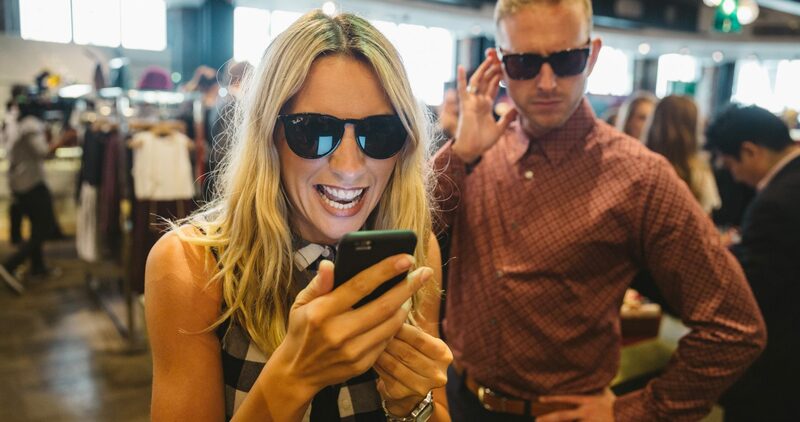 We created a team of sartorial secret agents who went ‘undercover’ in the Ted Baker stores. Their mission? To recruit as many assistants for T.E.D. as possible and stop his arch nemesis The Needle from stealing some of his finest fabrics and using them for designs that can only be described as crimes against fashion! We safely manoeuvred our agents from TEDquarters to seven different cities, where each team encouraged shoppers to engage with interactive window displays using an app designed for the purpose. Through playful performance, interactive games and a whole lot of intriguing undercover action, our agents wowed the public in each city they visited ensuring maximum engagement and talk-ability (but shh… don’t tell anyone).